By Peter Adrastos Athas	Adrastos, Music, R.I.P. Yes co-founder and bassist Chris Squire has died at the age of 67. Squire was an amazing musician whose signature rumbling bass was the lead instrument on many songs. 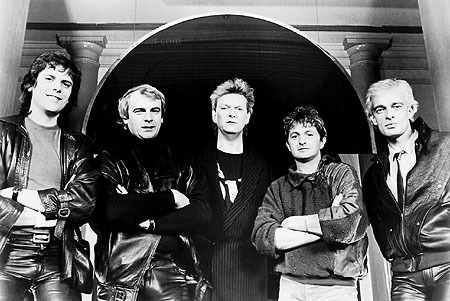 Chris Squire’s unique style was often copied but never surpassed. When it comes to his beloved band, Yes, he was the only one who was a member of each and every incarnation, which makes him, in a word, irreplaceable. He will be greatly missed by his band mates and many fans. The best way to honor his memory is for Yes to be voted into the Rock and Roll Hall of Fame at long last. There will be a few musical selections in his honor after the break.